1055.00 sqft. - 1582.00 sqft. 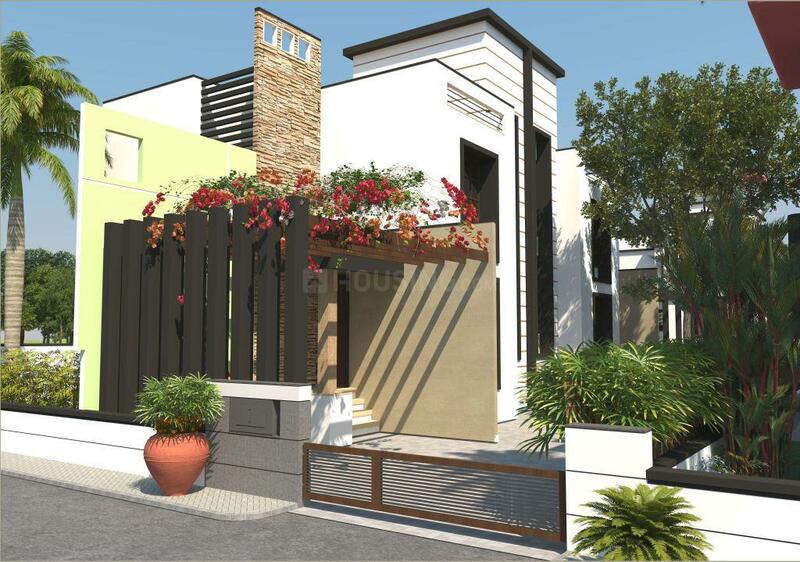 Nature’s Paradise is one of a best eco – bungalow project comprising of 70% open land and only 30% built up area thus accommodating vast greenery and plantations. We are transferring land with separate 7/12 in your name so you just don’t buy house but also a clear title land. Location is very scenic and in the midst of mountains and green surrounding providing eye catching view of Rajmachi Hills, Pune train passing through Lonavala Tunnels and 10 – 20 beautiful waterfalls in monsoon. Distance is only 9kms from Karjat Station and 6 kms from municipal limit. Nature’s Paradise is close to tourist destination like Kondhane Caves, an irrigation dam (Kondhane Dam) and origin of Ulhas River with water rafting games in monsoon. (In a range of 3 - 4 Kms). Karjat is an idyllic town and an upcoming taluka of Raigad district for various development projects. Situated on the western coast of India, Karjat lies in the downhill of Matheran which is the nearest hill station to Mumbai. The upside being it comes under the MMRDA development zone and the responsibility for planning is entrusted with CIDCO. Karjat is Strategically located in the centre of the golden triangle viz. Mumbai, Pune and Nashik, it is well connected with four lane roads and a strong railway network. Karjat is a railway junction between Mumbai - Pune on Central line and is halt for almost all long distance trains. Also provides local trains for Mumbai CST via Kalyan and Panvel (which will be operational soon). Projects in Raigad district like Reliance SEZ, Navi Mumbai SEZ, International Airport (Navi Mumbai), largest exhibition centre (Panvel) and Terminus Railway Stations (Panvel) etc. is enhancing the growth in all fronts required to further fuel Karjat and turn it in to preferred first / second home destinations which is a growth centred destination. Because of its and pollution free environment many Bollywood Stars, industrialist, businessmen and corporates have their private farm houses in Karjat thus evolving as a prime weekend getaway destination. MMRDA has planned to develop a part of area in Karjat-Khopoli belt as recreational hub. On the horizon are T20 Cricket League Ground, Paint Ball Park, theme park, amusement park and golf course. Karjat is an educational hub as there are many Engineering, Medical, Pharmacy, Management colleges and Marine academy. Above are only a few features which are attracting interest of end users as well as investors towards highly rated Karjat with immense potential of appreciation. Mulgoan T. Wasare is one of the developing localities in the karjat taluka, Distric Raigad, Maharashtra. It is located adjacent to the many Roads which further connects to highway connecting many cities. The nearest railway station is Karjat Railway Station which connects the other major cities of the state whereas the nearest airport is Chattrapati Shivaji International Airport The locality is surrounded by many areas like Sandashi, Palpe, Tiwane, Mulgaon T Wasare and many others. The locality has a number of educational institutes like Anglo Eastern Marine College and many more in the close vicinity. The area is perfect for the nature lover because it is surrounded by plush greenery of mountains. Owing to the presence of a number of hospitals,healthcare centers and eatery joints, Mulgoan T. Wasare sounds great deal for the nature lover. 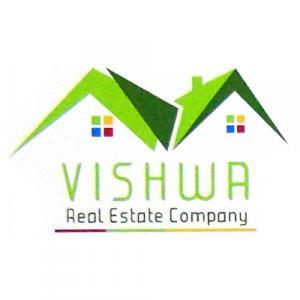 Established in the year 2012, Vishwa Real Estate Company have set themselves as one of the well-known Real Estate Company in this industry. The group is effective in leveraging its knowledge and skill to build and deliver the best as per client’s requirement. They are dedicated to deliver better for their customers and satisfy the dreams of its patrons. Backed by skilful pool of workers, cost efficient techniques, current technology and timely delivery, the firm has won loads of customer’s heart and will continue doing further. 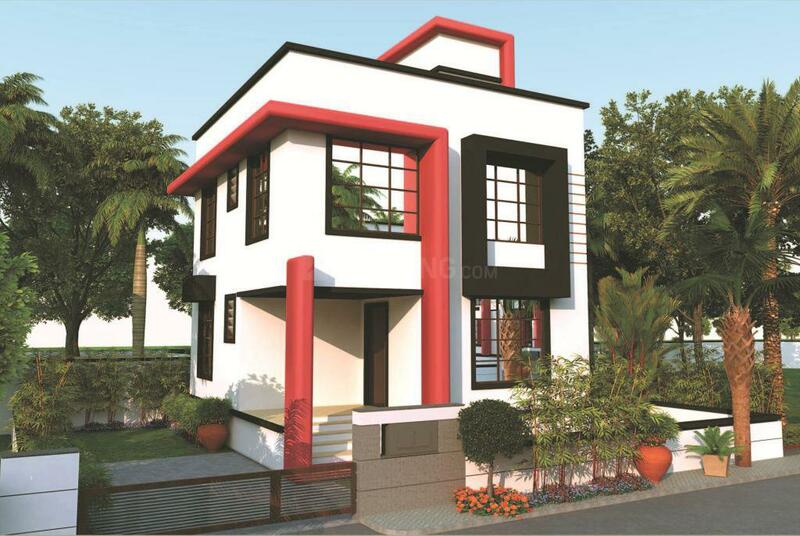 The Vishwa Real Estate Company is crossing the path of success and strives to achieve perfection. 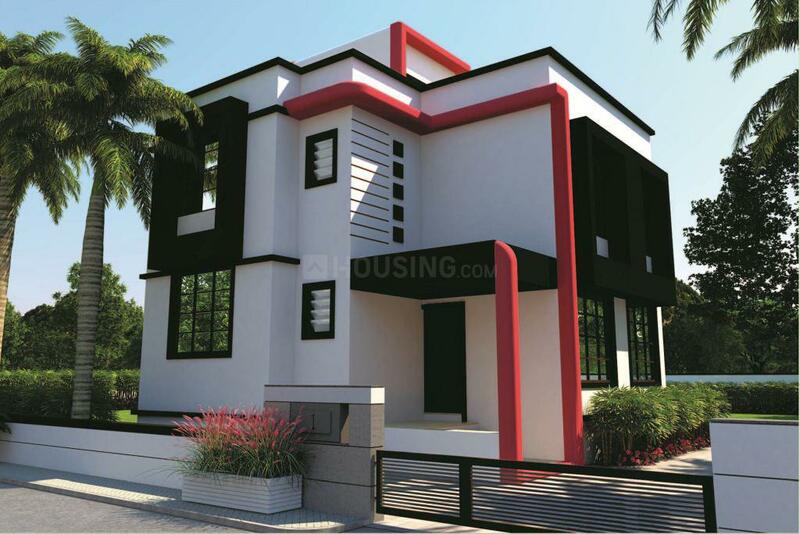 The group is one of those builders who have achieved a lot in a short span of time. Vishwa Real Estate invites you to be part of this wonderful group by investing in their projects.